newspapers in New York City, Massachusetts and Rhode Island. 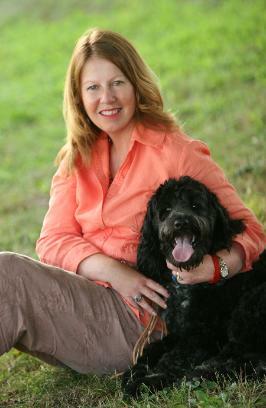 IWWG (International Women’s Writing Guild). 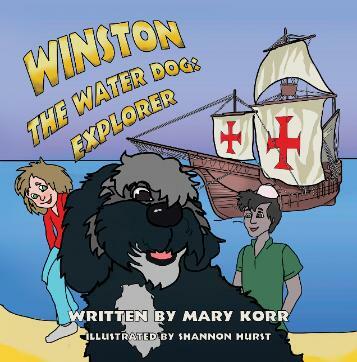 For more information on her first book, visit winstonthewaterdog.com.